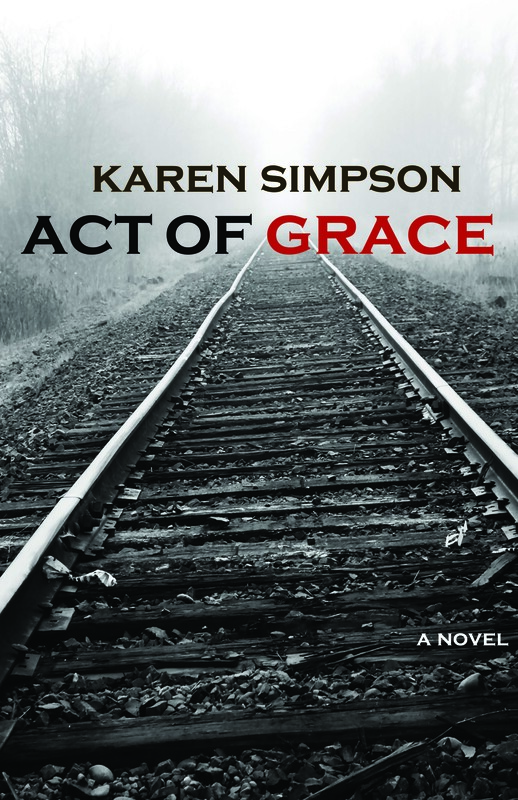 We’re excited to start our book club with Karen Simpson’s stunning novel, Act of Grace. Join us throughout the month as we read Act of Grace, and discuss the book’s characters and themes. We’ll also share Grace-related recipes, video, and other content here, and via Twitter and Facebook. This week’s chapters: Rise-Chapter 10. Karen will also guest blog about her novel as we discuss her book. Check out Karen’s guest post below. I love to cook, and this passion reveals itself in my writing. My novel Act of Grace is full of descriptions of food, particularly pastries and cakes. On the page, there are descriptions of tarts, pies and a cornucopia of cakes. Each baked good has its own meaning in the story, even if it is only to convey to the reader the idea that there can be sweetness, joy, and hope during the darkest times of our lives. Grace’s pound cake is beautiful; however, it’s not just a simple cake because she will come to realize that it symbolizes the beginning of her spiritual journey. 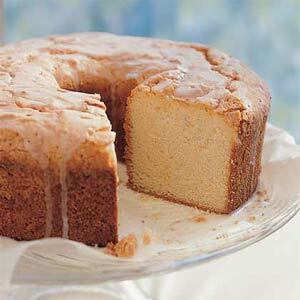 Below is my favorite pound cake, a recipe given to me by my mom. 1. Allow butter, eggs, and sour cream to stand at room temperature for at least 30 minutes. Make sure the butter is soft. Meanwhile, grease and flour a 10-inch tube pan. Set aside. 2. In a mixing bowl, combine flour and baking soda; set aside. 3. In a large mixer bowl, beat butter with a stand mixer on medium to high speed for 30 seconds. Gradually( and I do mean gradually) add sugar, beating about 10 minutes or until very light and fluffy. Add eggs, 1 at a time, beating well after each addition. 4. Add vanilla. Add flour mixture and sour cream alternately to egg mixture, beating on low to medium speed after each addition until just combined. Spread batter in the prepared pan. 5. Bake in a 325 degree oven for 1-1/2 hours or until a wooden toothpick inserted near the center comes out clean. Cool in a pan on a wire rack for 20 minutes. Remove from pan, and cool thoroughly on a wire rack. If you like, garnish with ice cream, chocolate, or some fruit.